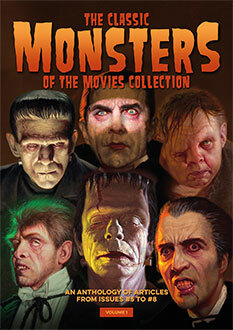 Beautiful guides to two classic giant monster franchises, with combined low shipping rates! 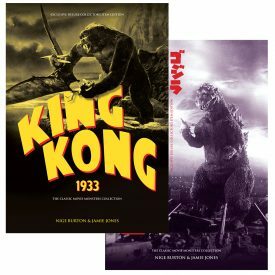 King Kong and Godzilla – two giants of classic monster cinema, and two of our most monstrous Ultimate Guides. 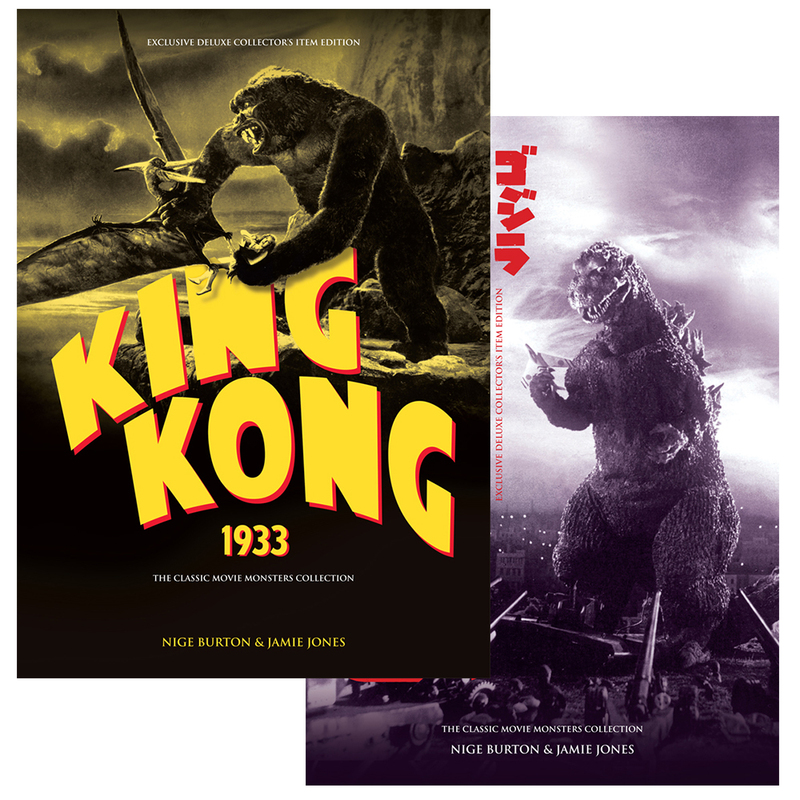 These luxurious full-colour magazine guides are glorious tributes to two of the movies which shaped modern horror cinema, and they’re now available as a saver bundle with combined low shipping rates and a discount on cover price! Whether you prefer Merian C Cooper’s stop-motion wizardry back in 1933, or 1954’s rubber-suited approach to the destruction of Tokyo, there’s no denying that giant beasts have played a key role in raising the profile of monster movies. We’ve collected facts, images and trivia to immerse you in each of these wonderful motion pictures all over again. Each guide is packed with beautiful stills, artwork and information, and is designed and printed to the highest standard. With an exploration of the making of each movie and its cultural significance, these magazine guides take you through the development of the films, while biographies reveal the lives of the people behind the magic.